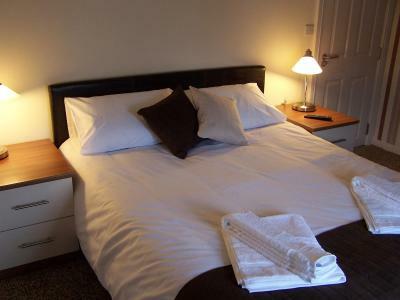 Lock in a great price for The White Swan - rated 8.5 by recent guests. problem with cold water in the shower has been dealt swiftly and we were upgraded to a much bigger room. 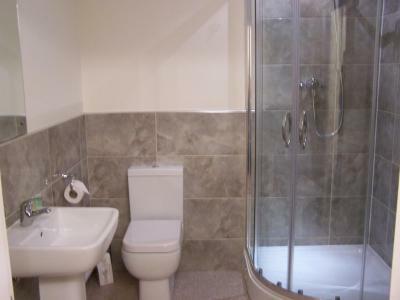 nice big bathrooms in both rooms though. good breakfast, asked for veg option-no problem here too! Large, well cooked breakfasts included. Very friendly staff. 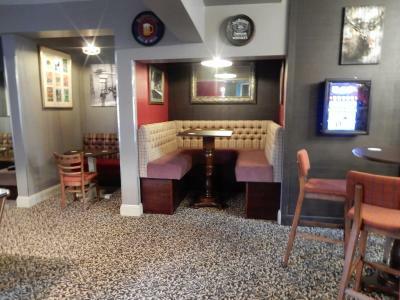 Lively pub atmosphere. Comfortable bed. 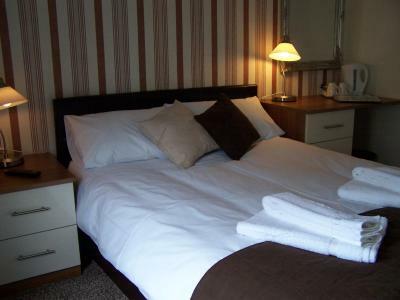 Comfortable rooms and gentle and helpful staff. Fantastic atmosphere and breakfast! Good value for money. Have been making reservations for work trips for colleagues here for a couple of years now. Everybody who has stayed has always told me what a lovely place it is and how impressed they have been by it. 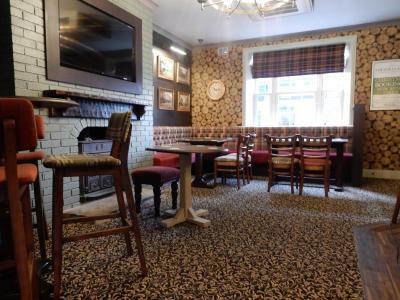 I liked the whole experience of staying at the White Swan. 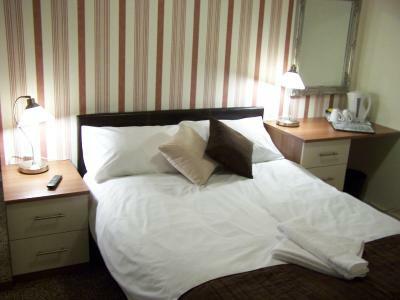 The room was ideal for me - it was a work trip - the food in the restaurant was excellent. 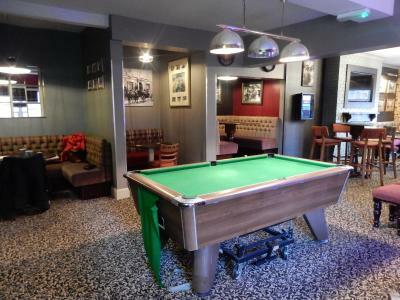 I felt the staff were interested in providing ideal service, a credit to the place. 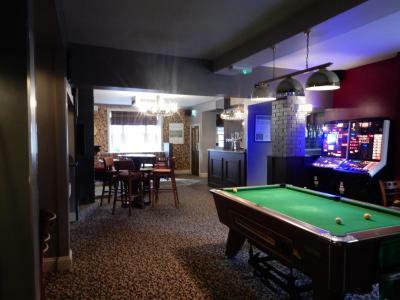 The staff were really lovely and extremely helpful. Prices of food very good value. Great staff warm and very friendly. 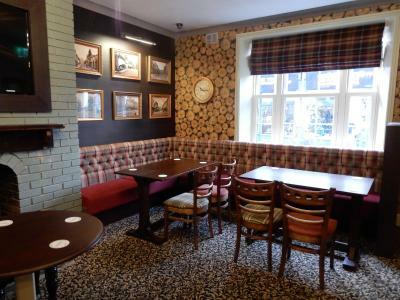 Good selection of drinks and ales. Didn't try the food on this occasion however I have in the past and found it very nice. 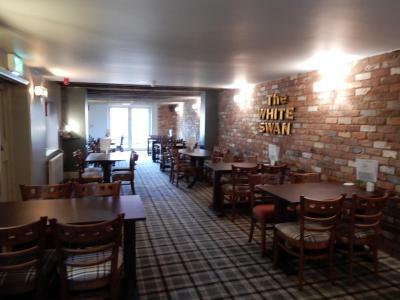 One of our top picks in Market Rasen.On the edge of the Lincolnshire Wolds, The White Swan dates back to the 1800s and is set on the A46 between Grimsby and Lincoln. Wi-Fi is free throughout the building, and there is free private parking on site. Stylish in design, each room has blackout curtains and a wall-mounted flat-screen TV. Features also include a work desk and facilities for making tea and coffee. 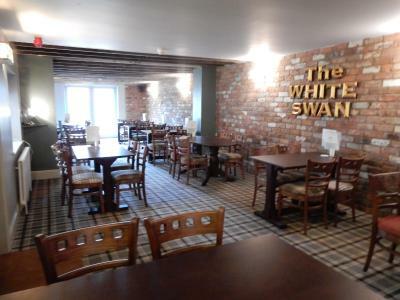 A cooked or continental breakfast is provided each morning, served in The White Swan’s eating area. 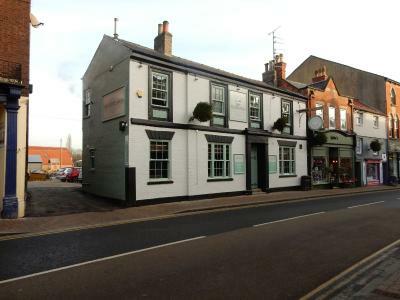 It is about a 15-minute drive to the famous long-distance footpath known as Viking Way. 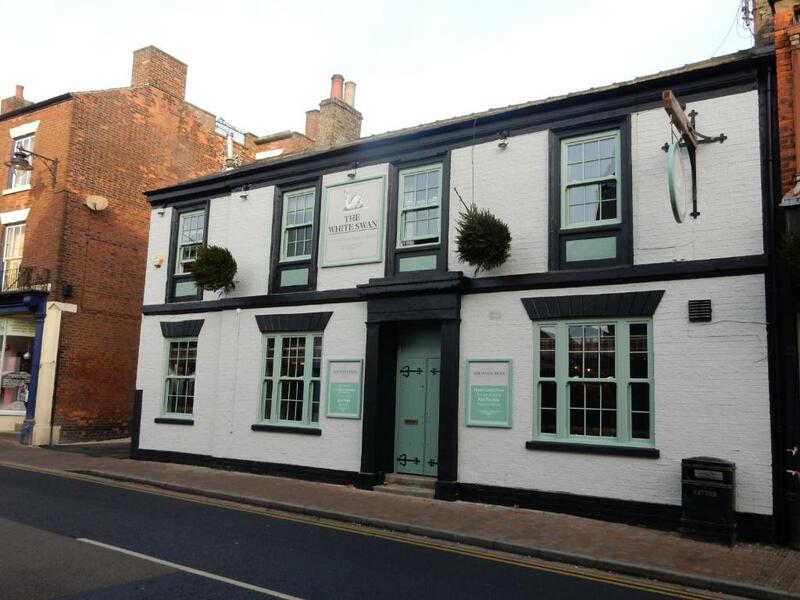 Market Rasen Racecourse is a 15-minute walk, and Lincoln city centre is about a 25-minute drive away. The White Swan has been welcoming Booking.com guests since 27 Mar 2012. 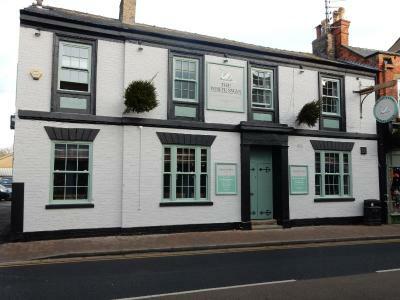 When would you like to stay at The White Swan? 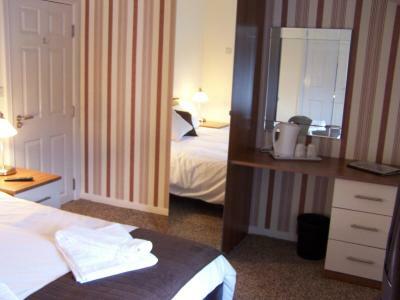 Features include a wall-mounted TV and tea and coffee making facilities. 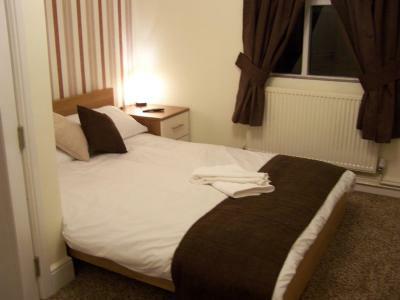 Spacious family room with a wall-mounted TV and tea and coffee making facilities. House rules The White Swan takes special requests - add in the next step! The White Swan accepts these cards and reserves the right to temporarily hold an amount prior to arrival. 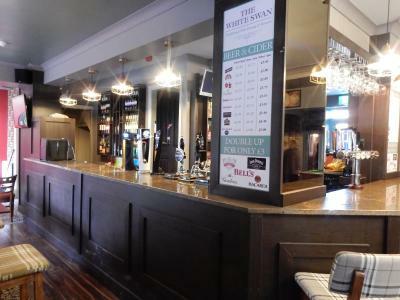 On Wednesday and Saturday evenings, live music is played at The White Swan, some noise disturbance may be heard within the accommodation upstairs. 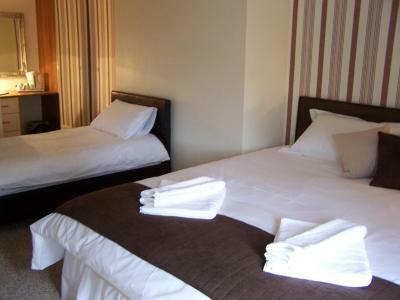 Good, clean room, very comfortable, friendly staff always helpful and good food from the restaurant onsite. Good parking onsite, close to other amenities. A little road noise could disturb some. Showers a bit poor and cold. Really friendly helpful staff. Good food. There were no actual down points that can be related. I could nitpick and say a bit more elbow room in the shower would have been nice but the water was hot and I adjusted the position of the shower head so all was well.